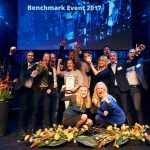 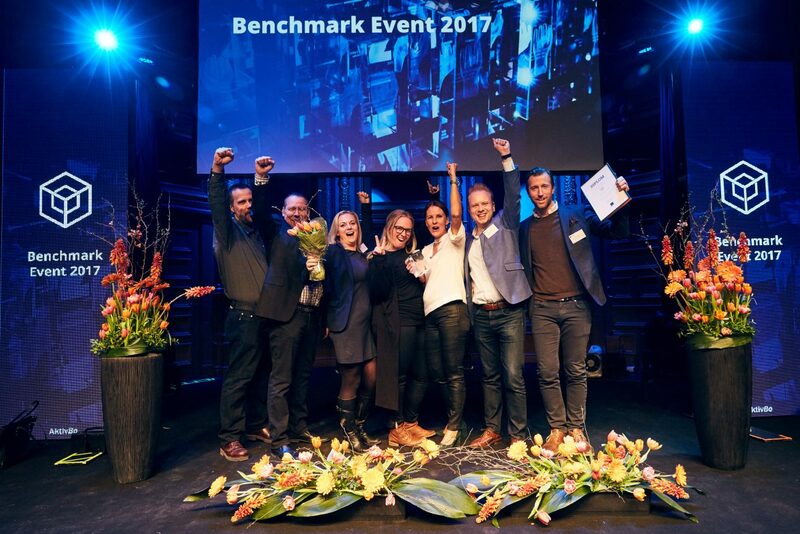 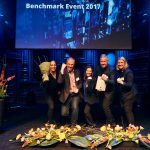 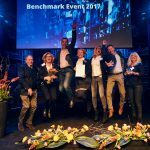 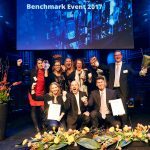 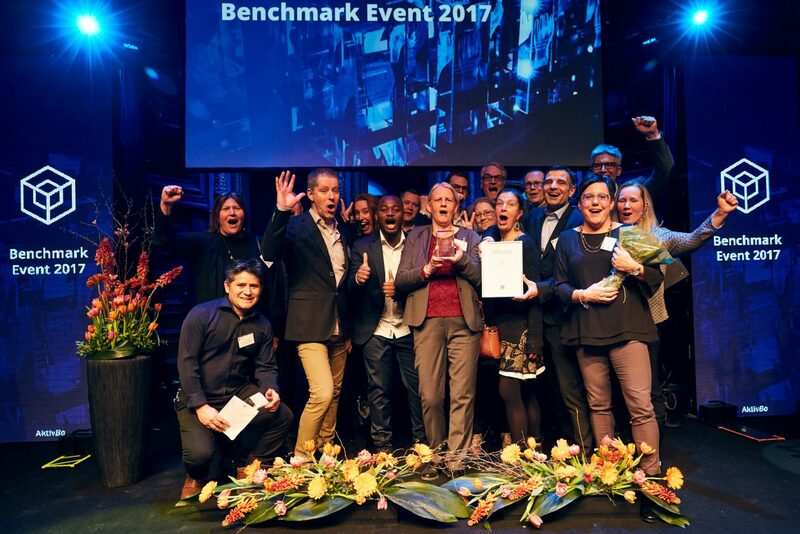 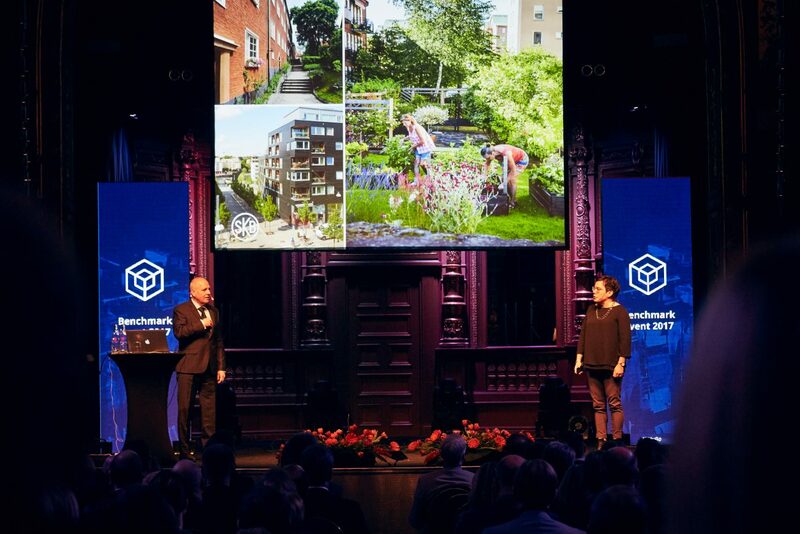 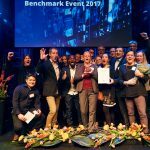 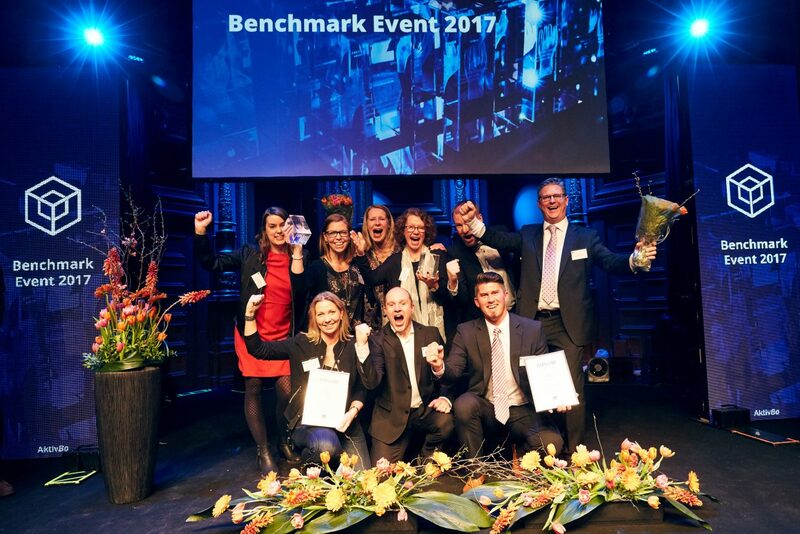 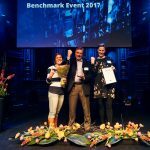 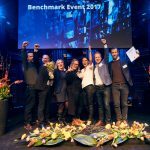 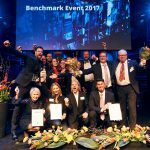 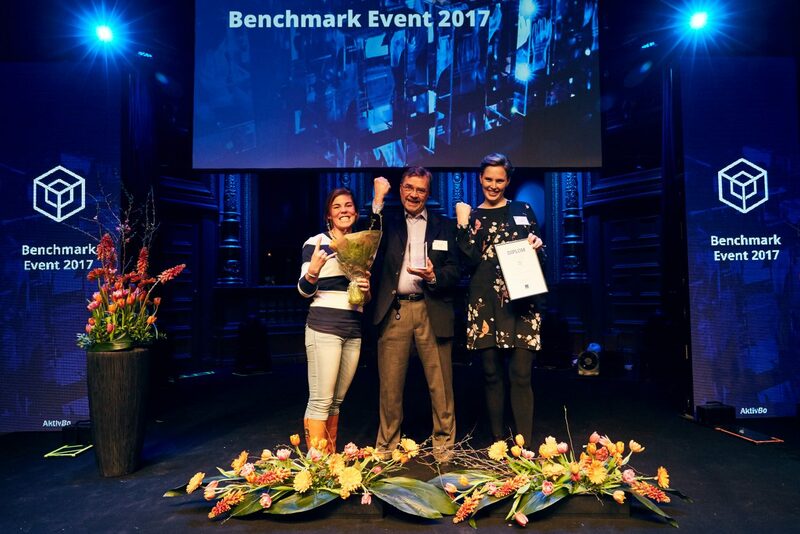 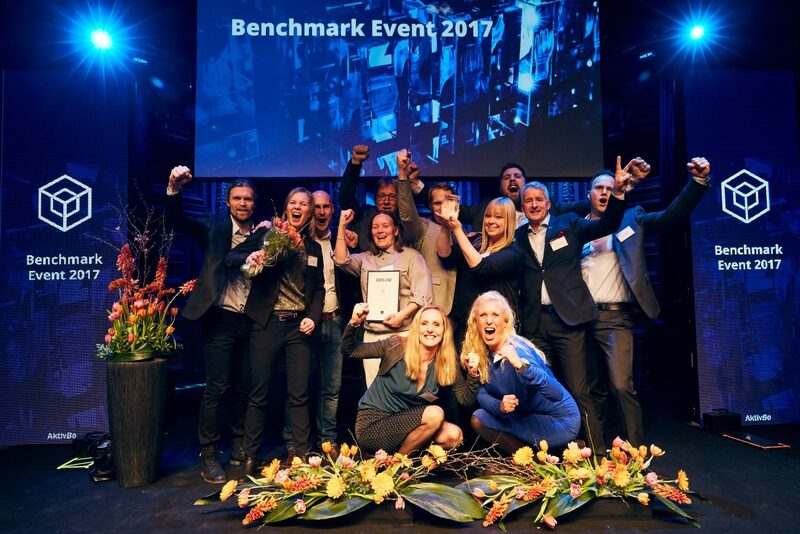 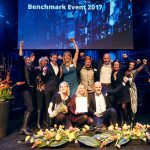 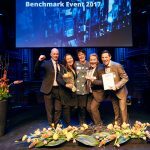 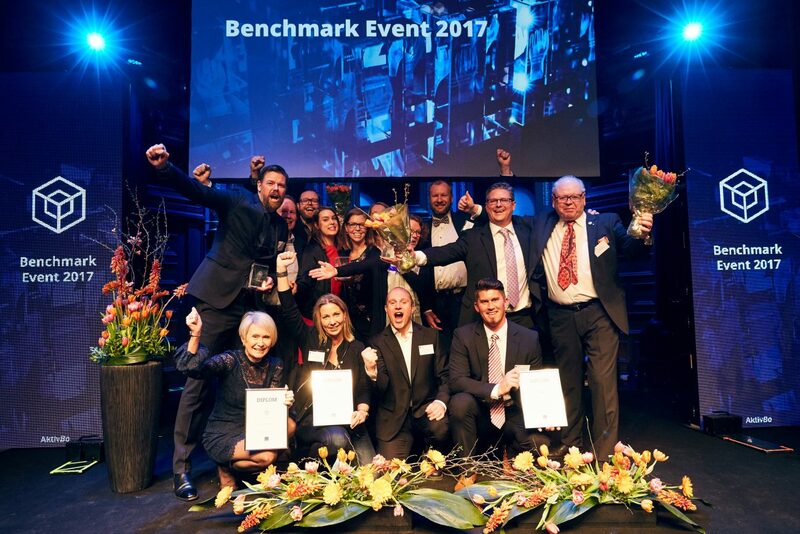 The Benchmark Event is an annual gathering where the housing and real estate companies, voted by their tenants as the best landlords, are awarded. 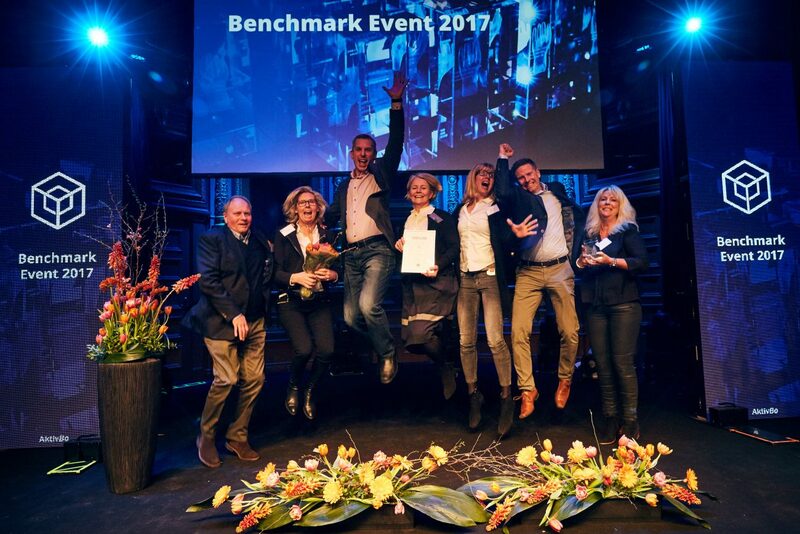 It is important - and fun - to reward hard and good work. 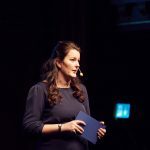 Full calendars, deadlines, and focus on day-to-day work mean that this is all too often forgotten. 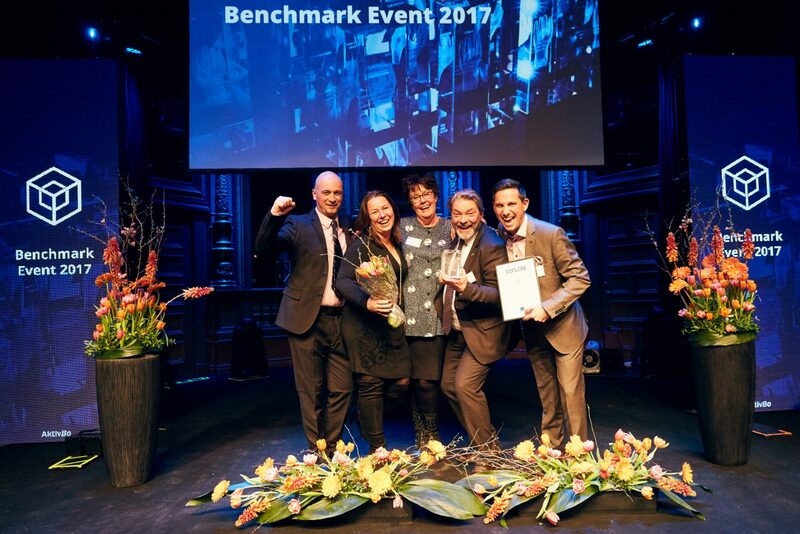 The Benchmark Event is an annual gathering where the housing and real estate companies, voted by their tenants as the best landlords, are awarded. 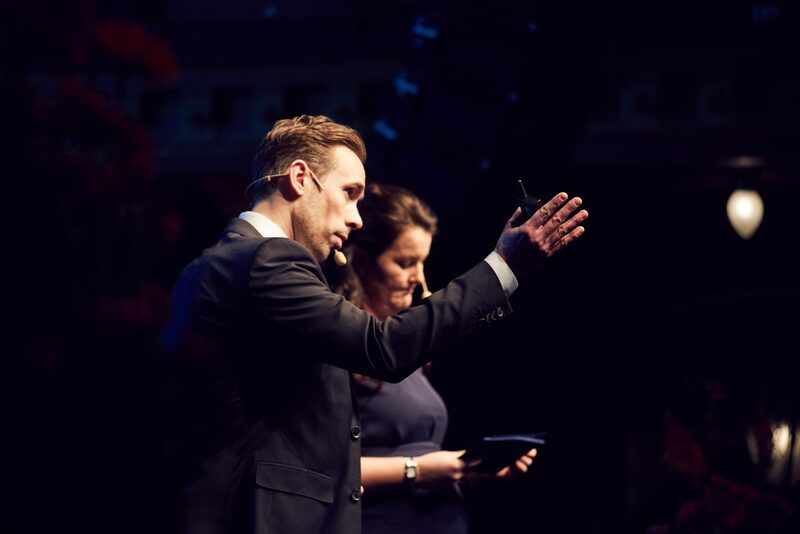 Continuous comparison creates momentum, both internally and for the industry as a whole. 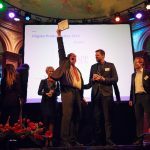 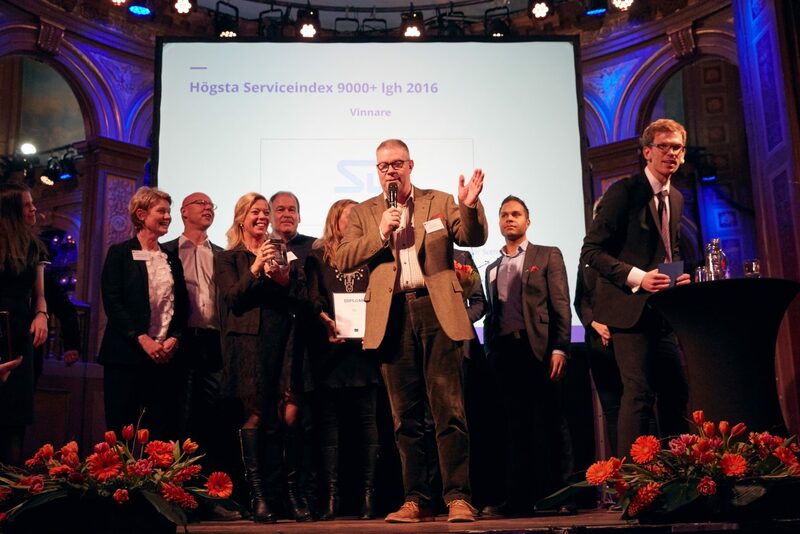 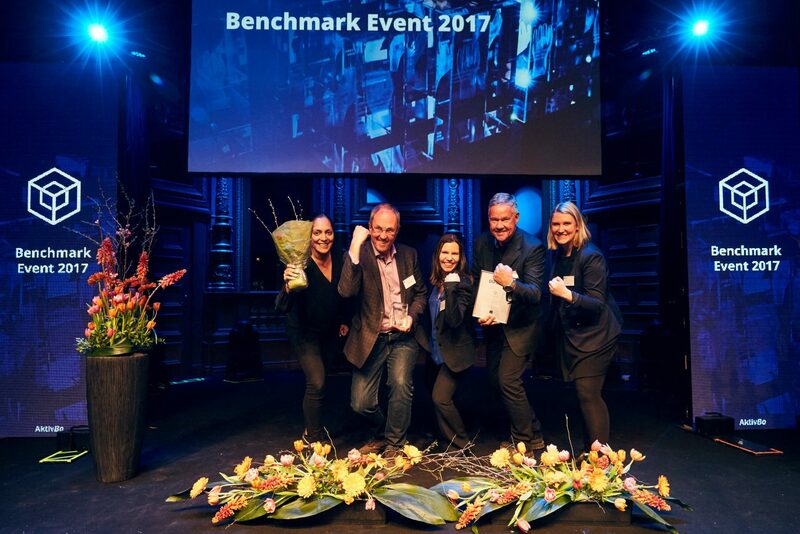 Prizes are awarded to the company that made the biggest improvement in its service, compared with the previous survey, as well as to the company with the best overall performance in the categories of Service, Product and Profile. 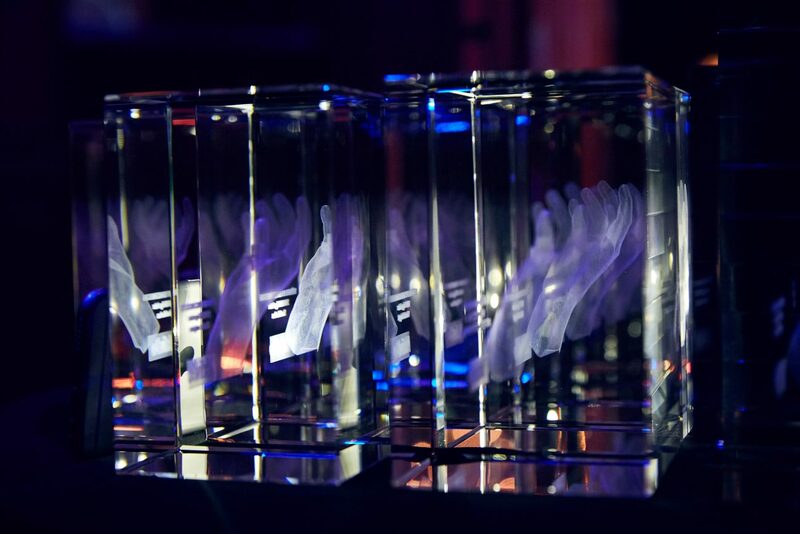 Winners are nominated in different categories and classes. 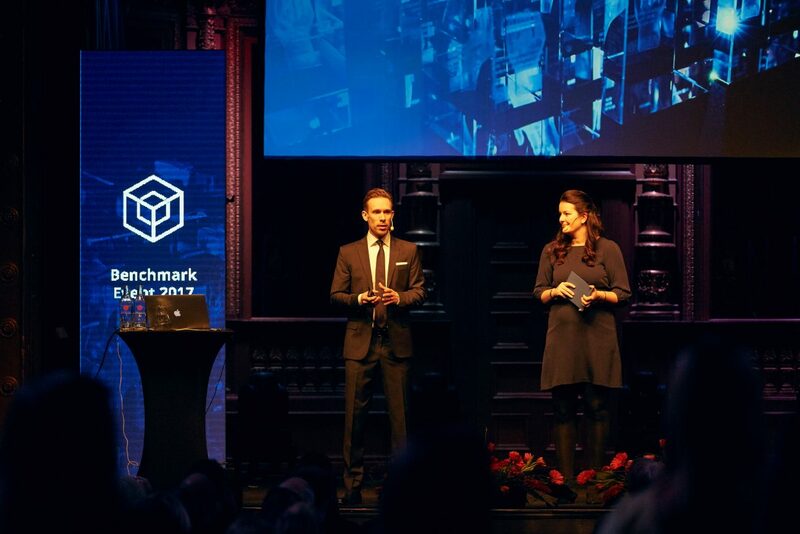 The purpose of the Benchmark Event is both to highlight the landlords who prioritize their customers and focus on high quality, and to create a platform for exchange of experience. 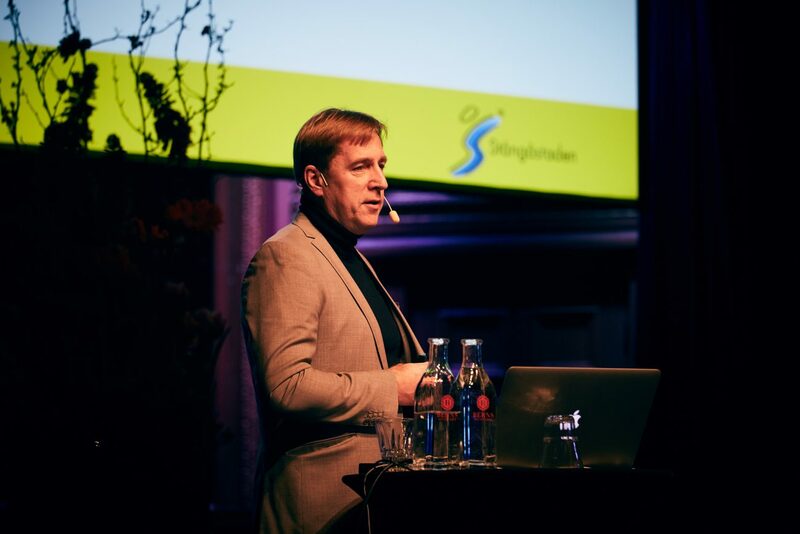 Great efforts are being made all the time and there is also a willingness to share knowledge with colleagues in the industry, also internationally. 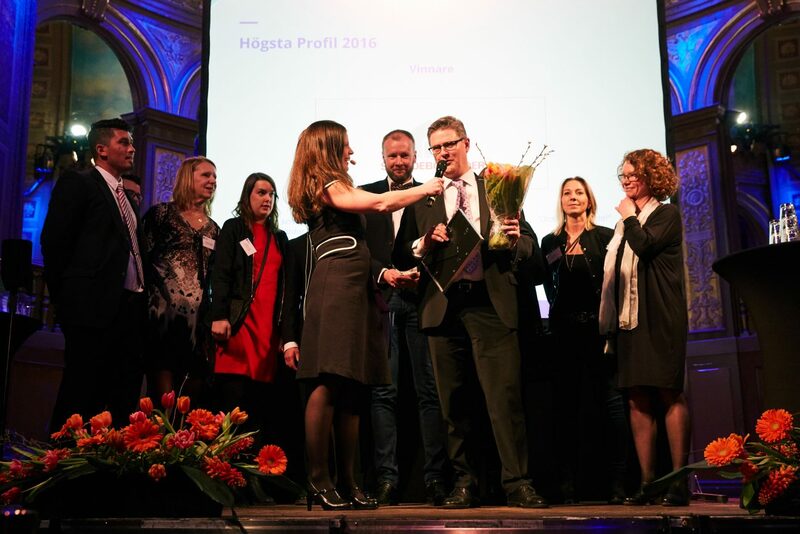 For example, our German and Austrian client companies are very curious as to how Swedish housing companies work on their customer service. 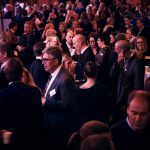 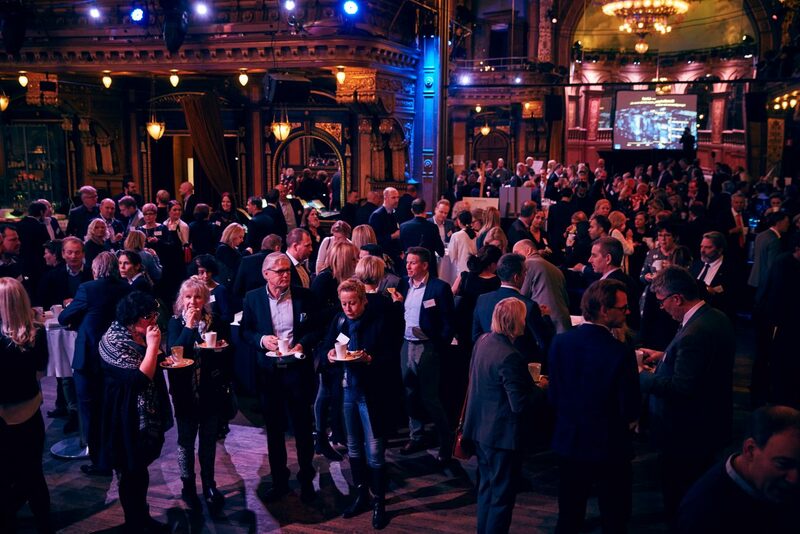 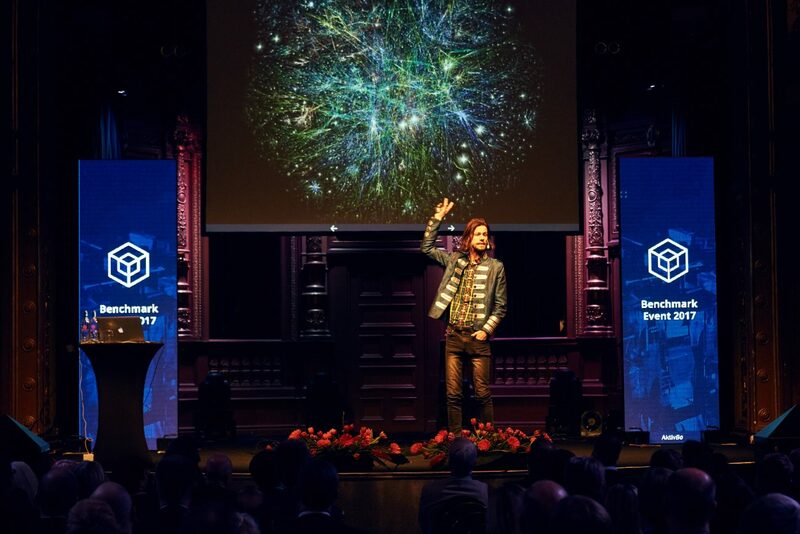 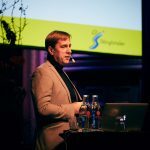 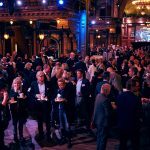 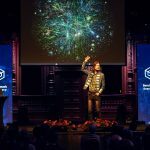 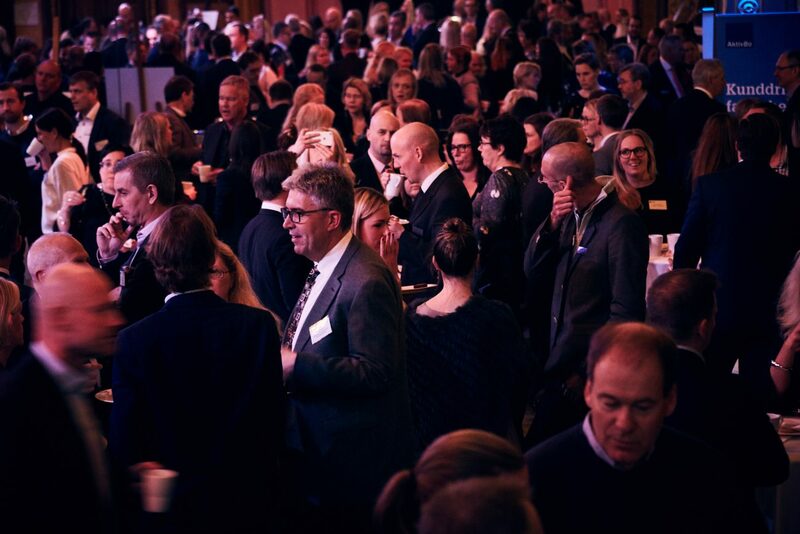 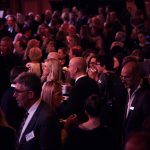 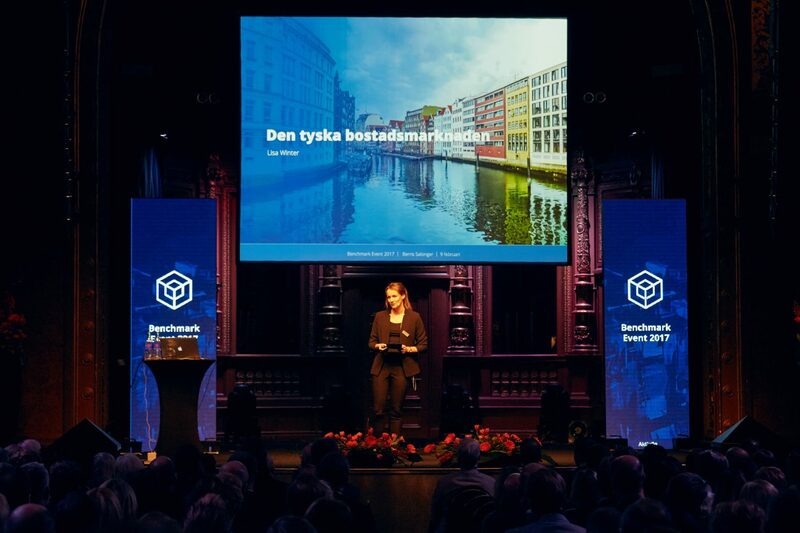 In addition to our main event at Berns Salonger in Stockholm, we hold a number of smaller events and meetings around Sweden and Germany. 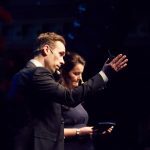 AktivBo specializes in the housing and real estate business and is actively working to profile the importance of customer satisfaction. 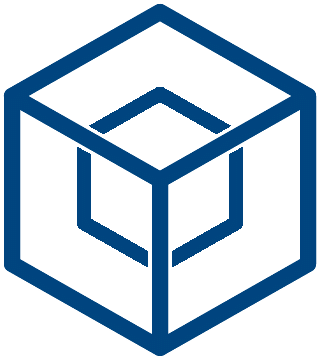 Thanks to our strong brand we also communicate our message successfully. 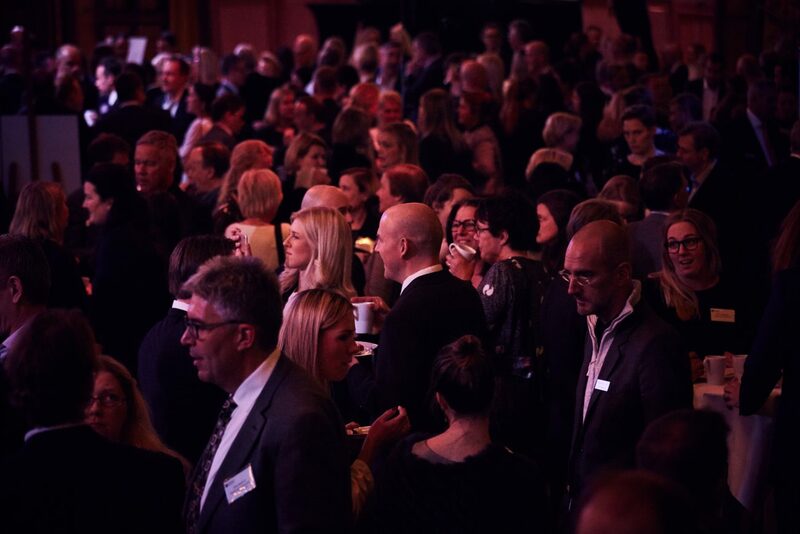 We see it as an important part of our mission to promote our client companies in different ways, not least to support best practice and facilitate networking in the industry. 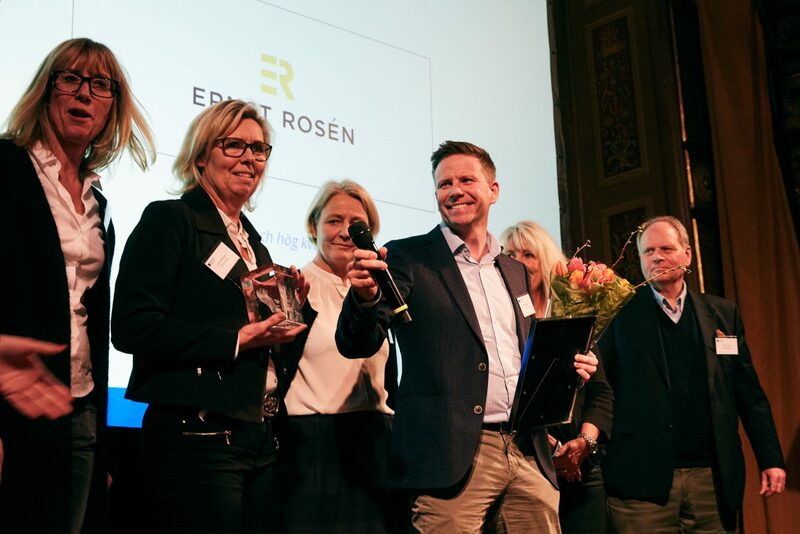 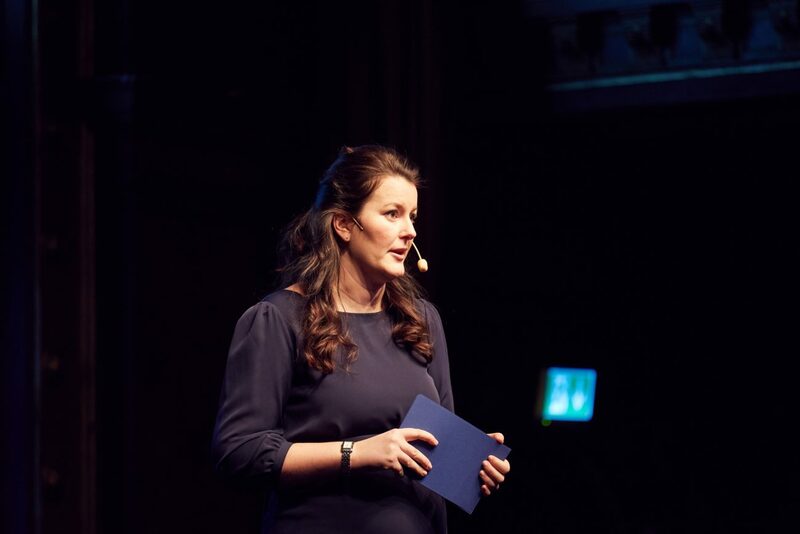 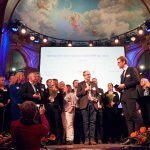 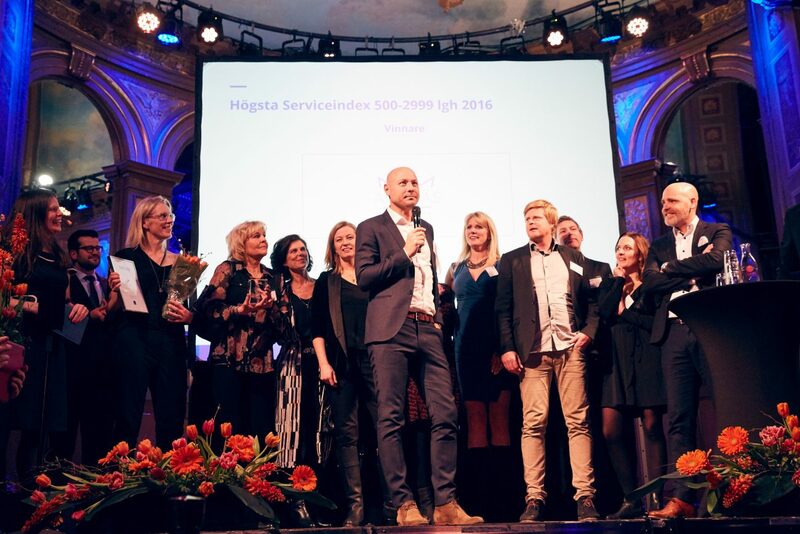 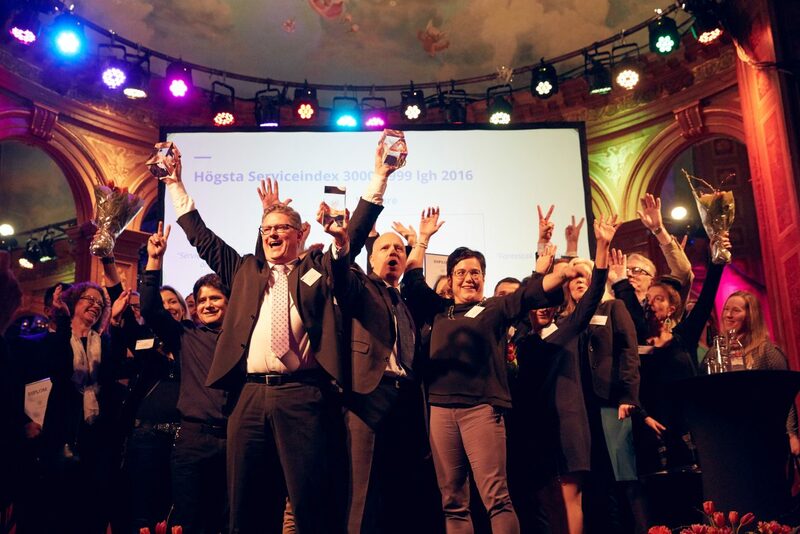 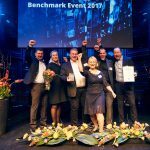 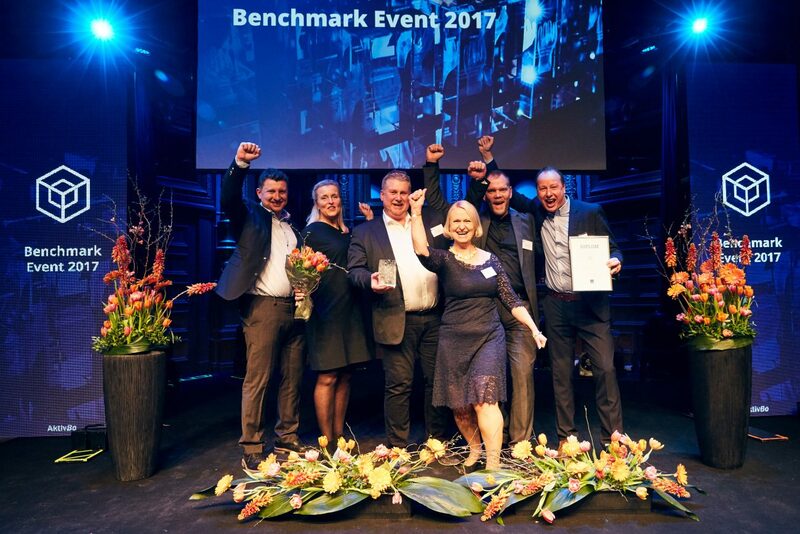 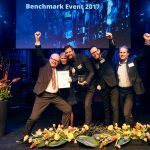 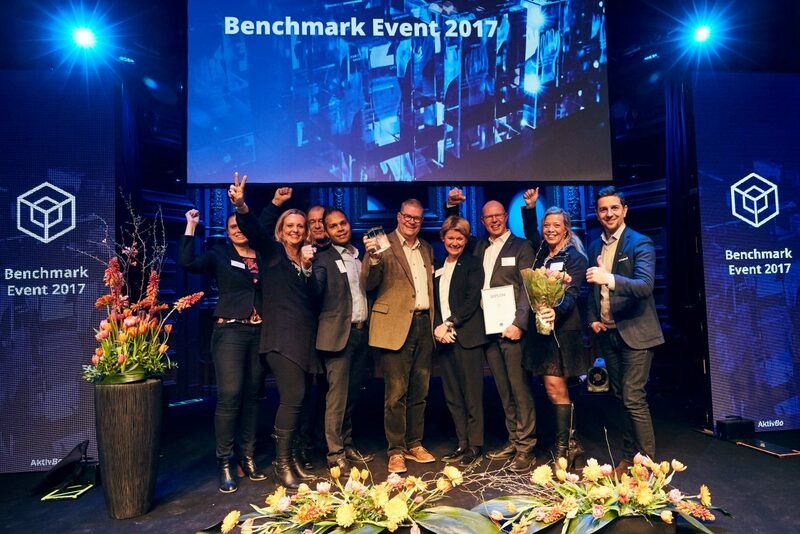 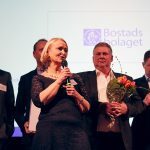 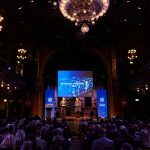 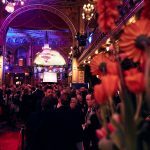 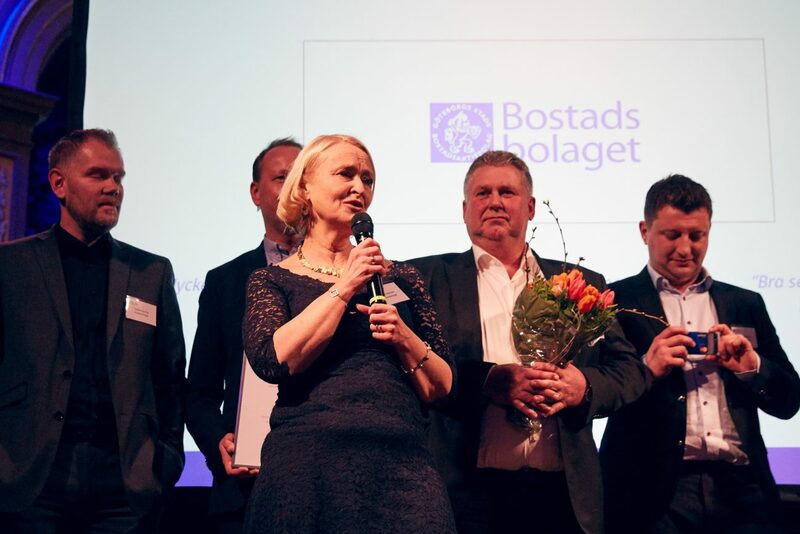 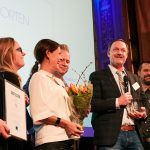 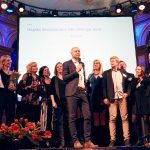 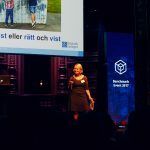 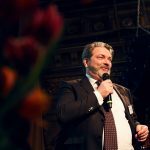 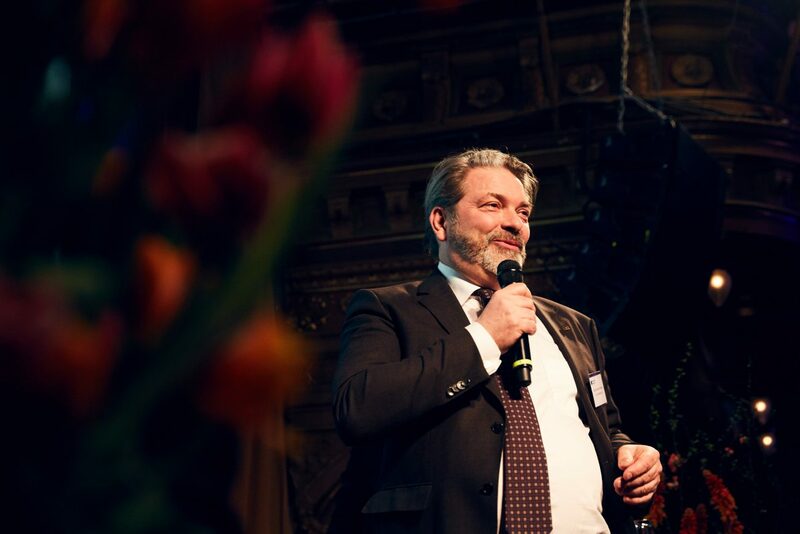 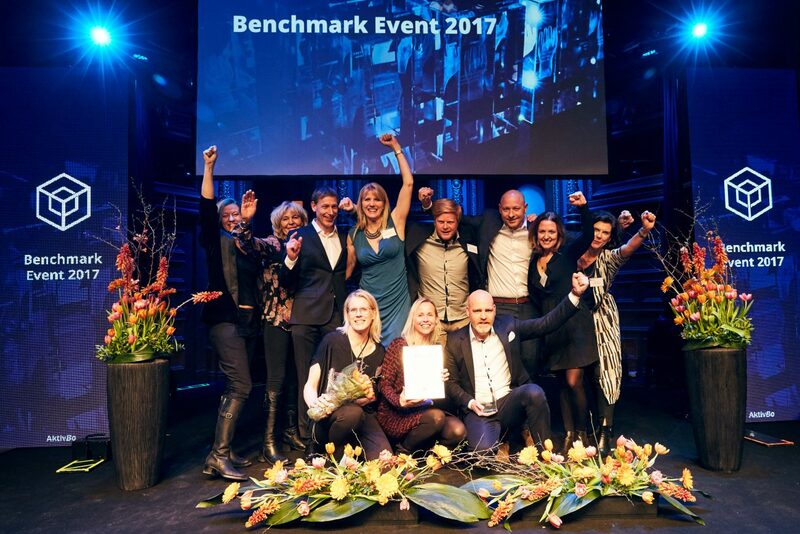 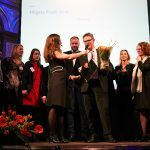 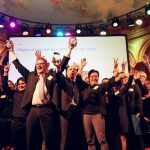 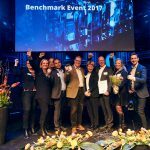 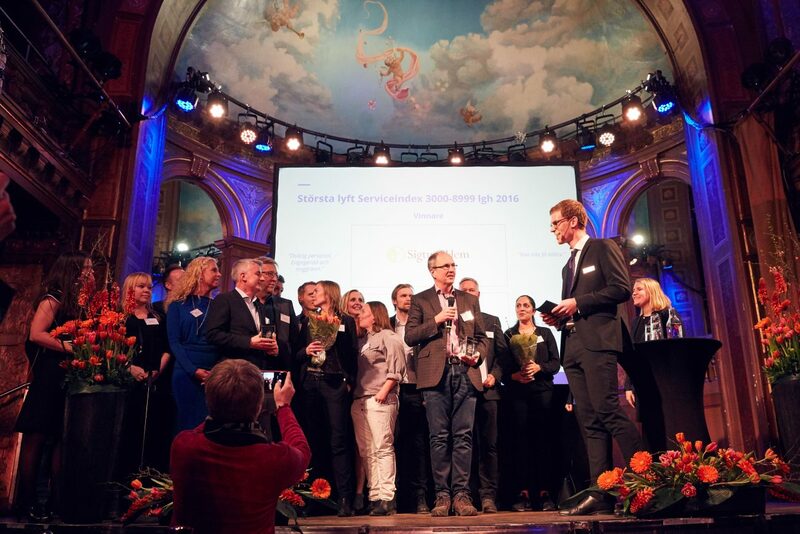 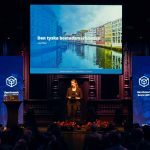 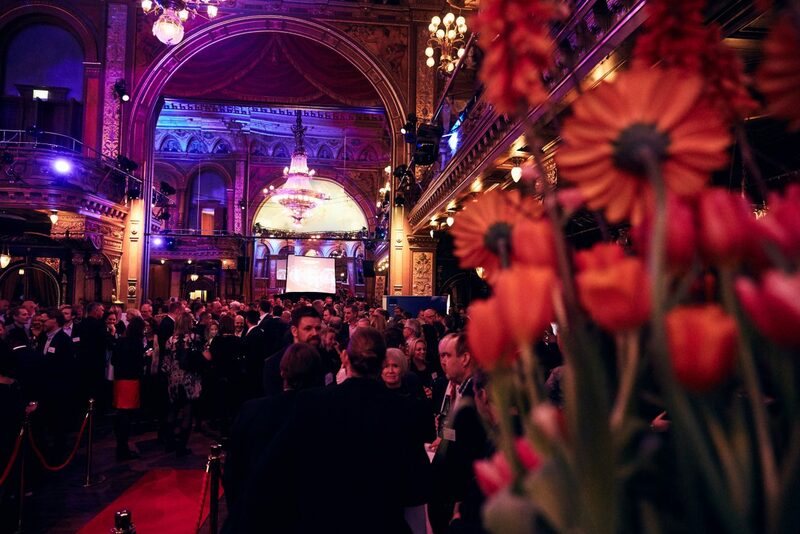 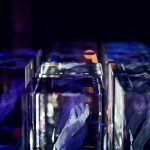 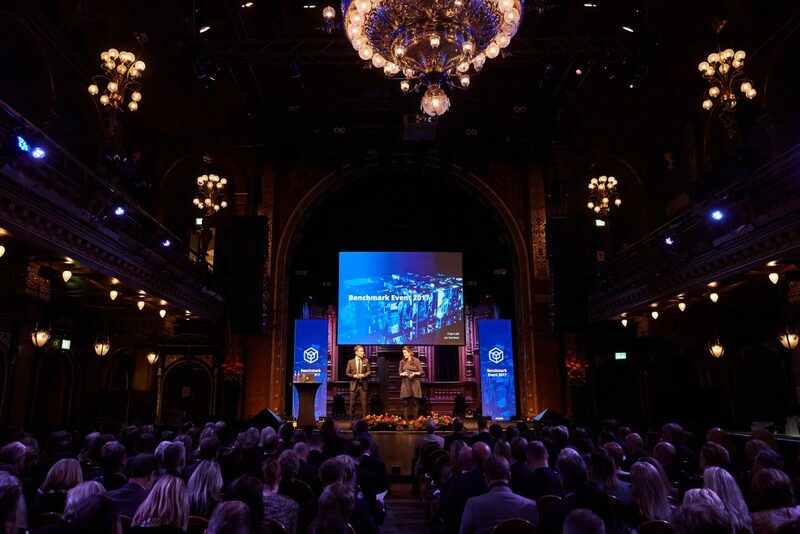 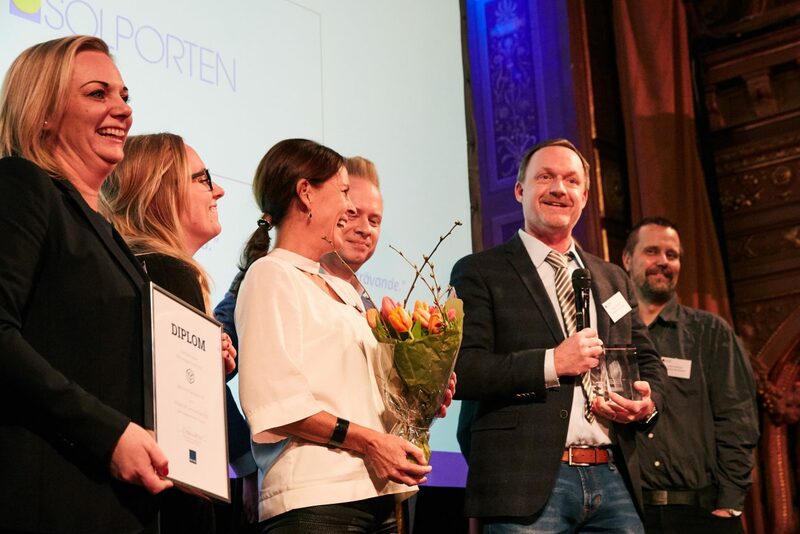 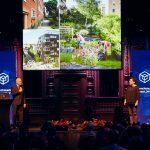 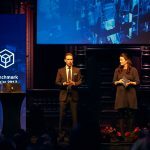 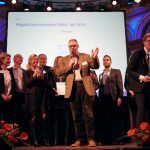 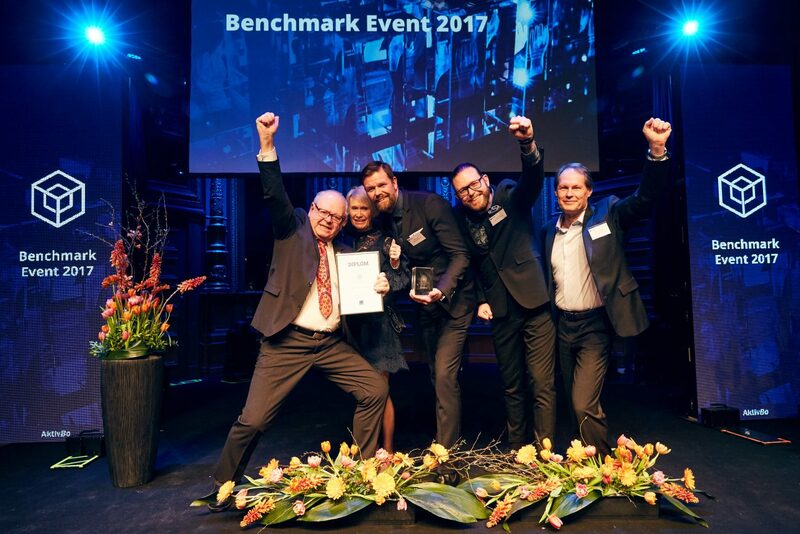 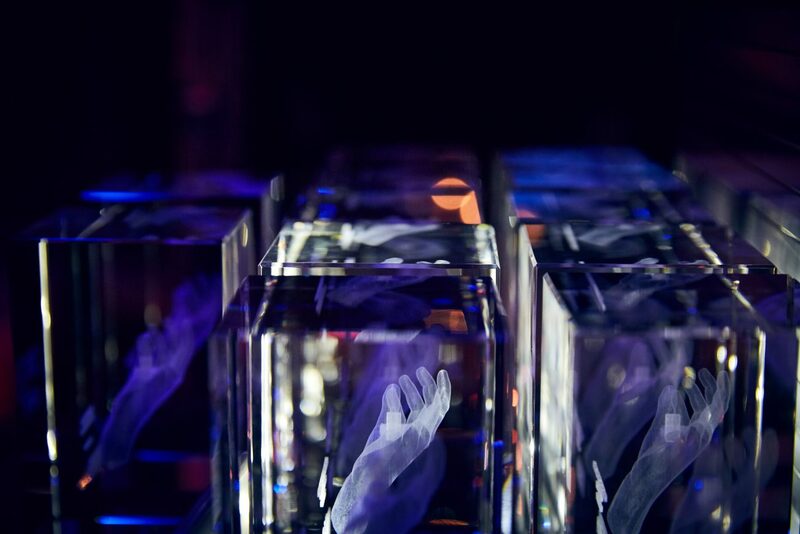 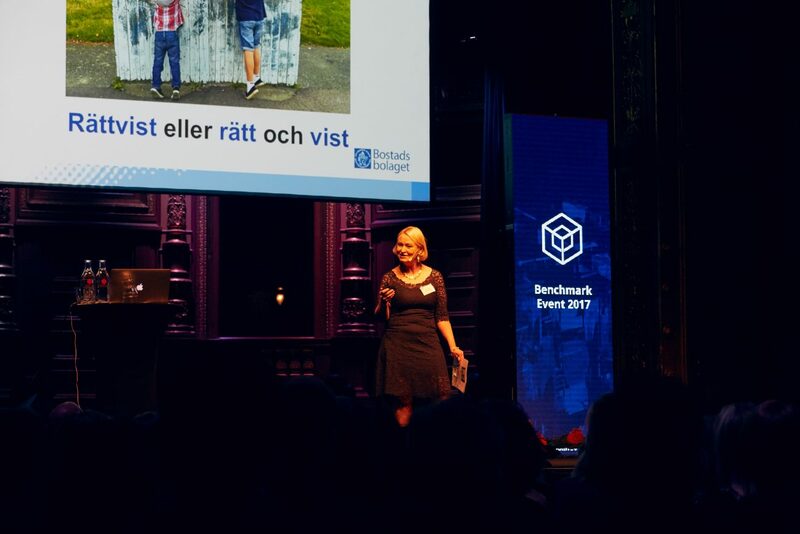 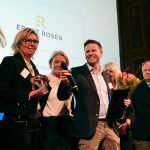 For the twelfth consecutive year, the real estate industry’s prestigious award, “Kundkristallen” – i.e “The customer crystal”, was awarded at Berns in Stockholm, on 9 February 2017. 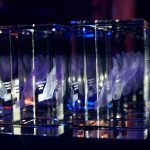 All nominations and winners are selected by the tenants themselves. 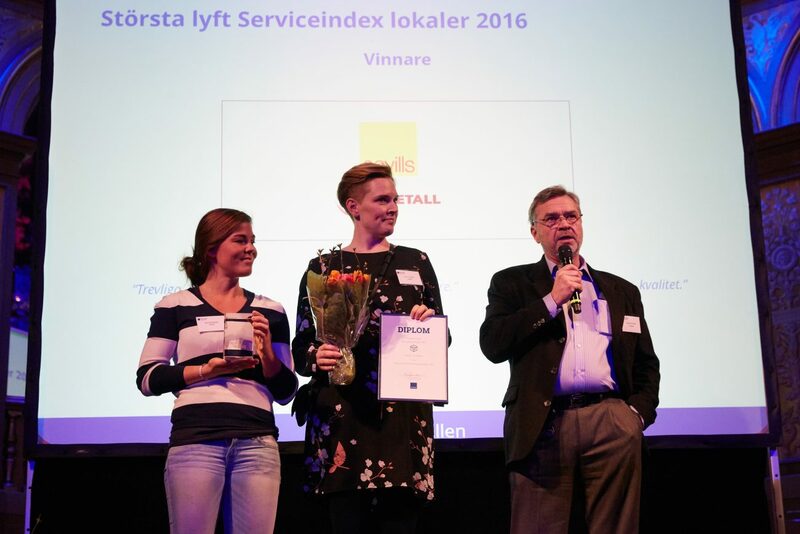 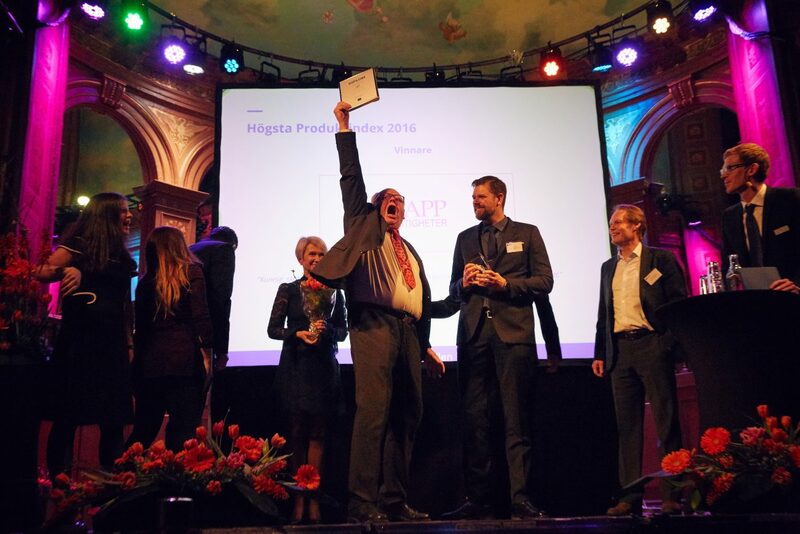 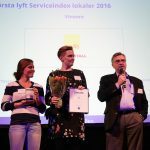 The winners were chosen from the large and medium-sized enterprises which completed surveys with AktivBo during 2016.